Beer, Wine & Spirit Tastings on Saturdays! 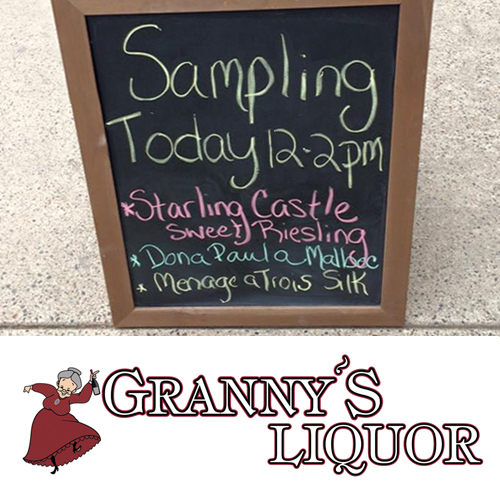 Come in on Saturday afternoons, 12 p.m. to 3 p.m., and enjoy a sample of wine, craft beer, or liquor! Saturday afternoons from noon to 3 p.m.